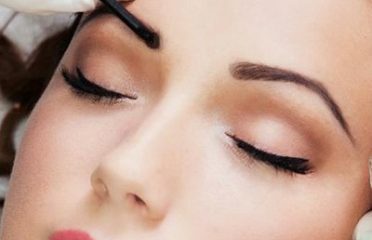 For all beauty and hair treatments, get in touch with JACSO HAIR SALON in Toorak, VIC. Call or browse through their website for more details. JACSO HAIR SALON is a professional mobile hair and beauty salon that was established in 2005. 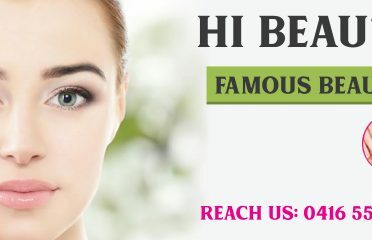 The beauty salon offers a wide variety of beauty treatments, including nail care, waxing, massages, permanent/semi-permanent hair colouring, foil highlights/lowlights, braiding with synthetic hair added, bridal hair and make-up, etc. 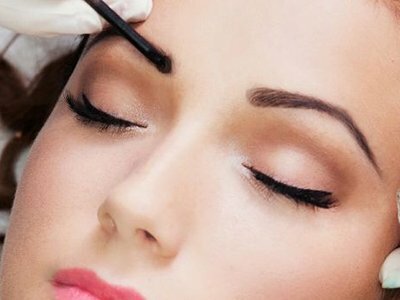 You can rely on their highly skilled beauticians to create a stunning look for any occasion. Book your appointment now, they serve the region of Toorak. Get in touch with them through a phone call or browse through their website for more details.